“We are learning how to be profitable,” according to Ricardo Bastón, the chief executive of Mexican regional carrier TAR Aerolíneas. 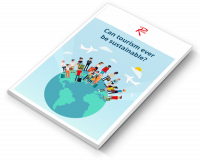 The airline was founded five years ago and now operates from 26 airports with 40 city pairs. Bastón said that 70 percent of its routes are exclusive. 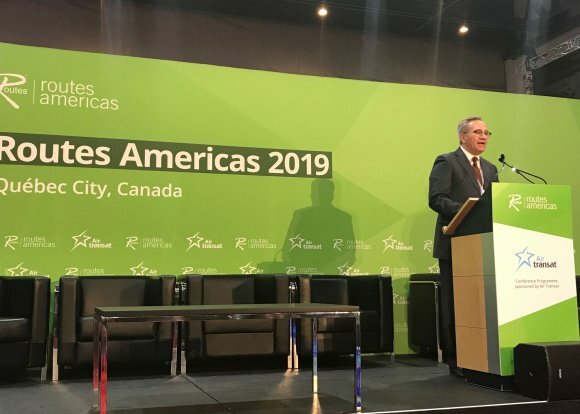 “We believe that there are a limited number of city pairs in Mexico that can be served with aircraft larger than 150 seats,” he told delegates at Routes Americas 2019 in Quebec. TAR Aerolíneas currently operates a fleet of 12 Embraer ERJ145s and is based the city of Querétaro. “We really want to provide feed for the Mexican market,” added Bastón. “Larger Mexican and other international carriers will have to get proper feed to offer connectivity. “We are selling convenience and targeting the business passenger. We’re growing with extra capacity on specific city pairs but in a very conservative way.